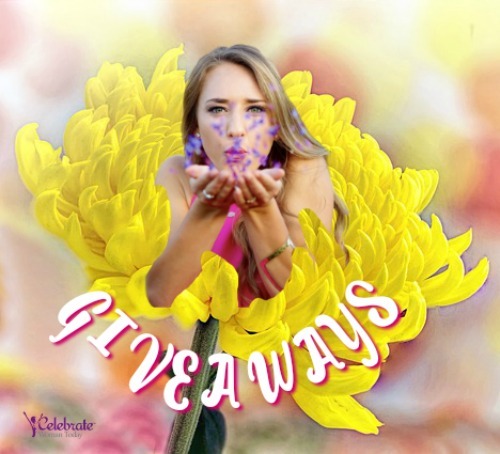 Can you believe it’s almost time to send our kids back to school!? It seems like the summer has gone by so quickly doesn’t it? In the next coming weeks it will be time to head to the store and grab new pencils, markers, folders, and more. One thing that is super important to me when it comes to school is making sure my child’s teacher knows how much they are appreciated. After all, they are spending 6 hours a day with my little girl, and about 20 other children. Shaping their little minds and making sure they stay safe and happy. 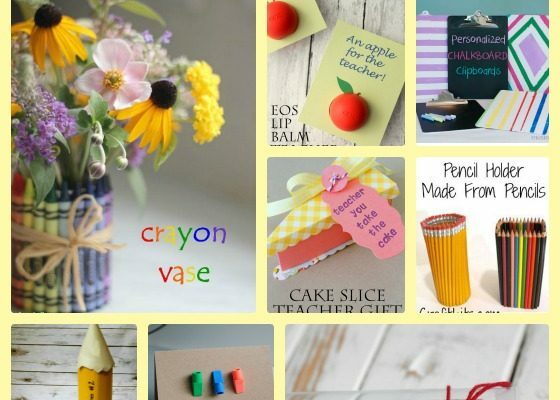 If You Like DIY Gifts for Teachers – Please RETWEET! So I try to make sure that I make homemade gifts for them to show them how much I care! 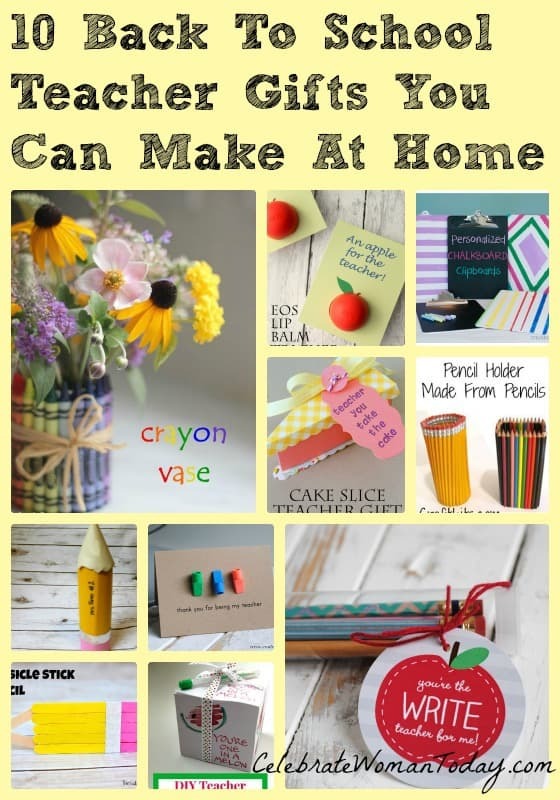 While doing some research on what I wanted to give for back to school gifts I thought I would share these 10 Back to School Teacher Gifts you can make at home so you can make something fun for the teacher in your child’s life as well. Let’s check them out! 1. 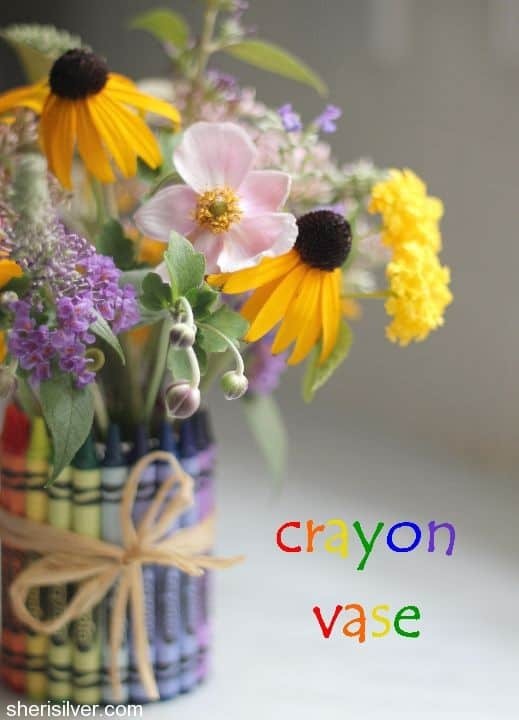 Easy Crayon Vase – I don’t know about you, but I love fresh crayons and this vase keeps crayon fresh all year and will look perfect on a teachers desk. 2. 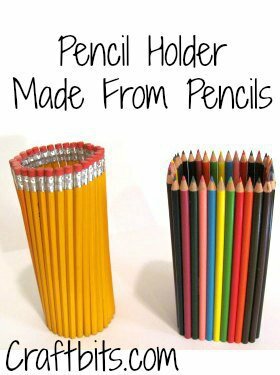 DIY Pringle Can Pencil Holder – I love crafts that not only look great, but can be made using recycled items that you already have! 3. 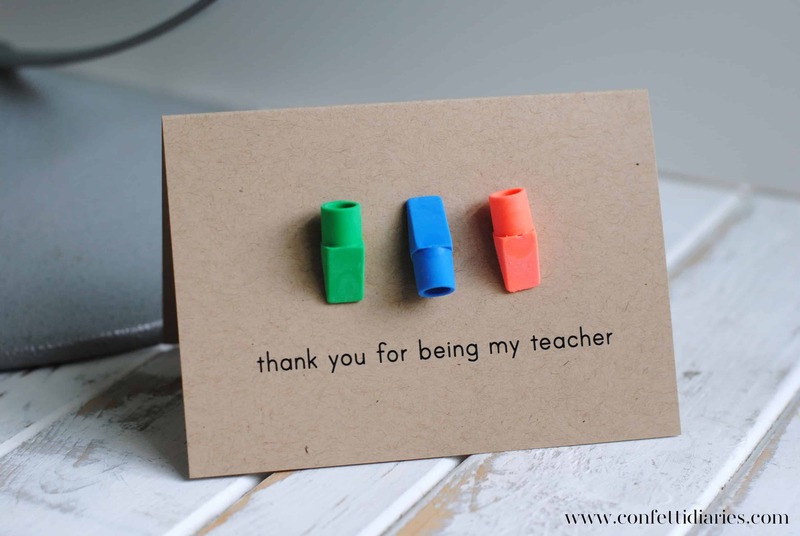 Easy DIY Teacher Thank You Cards – You never know how much a simple thank you could mean to a teacher that puts everything they have into everything they do. 4. 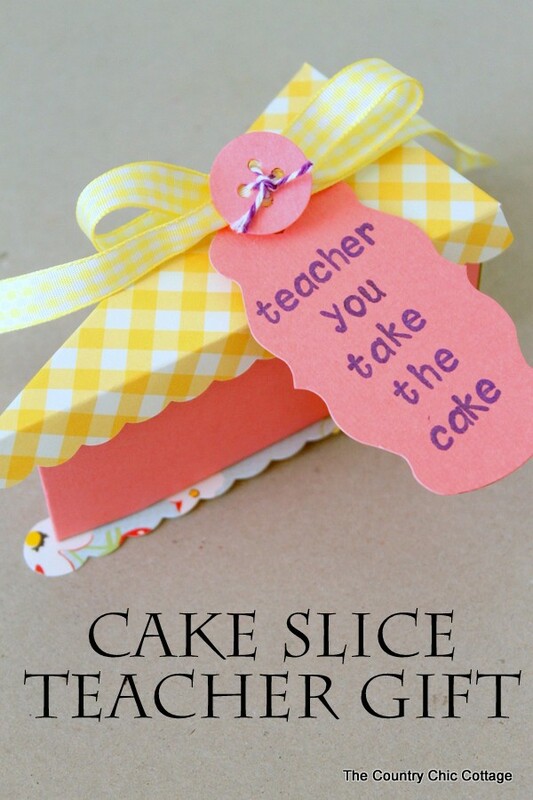 Cake Slice Teacher Gift Box – What a perfect gift box to put some yummy mints or chocolate in for the teacher in your life. 5. 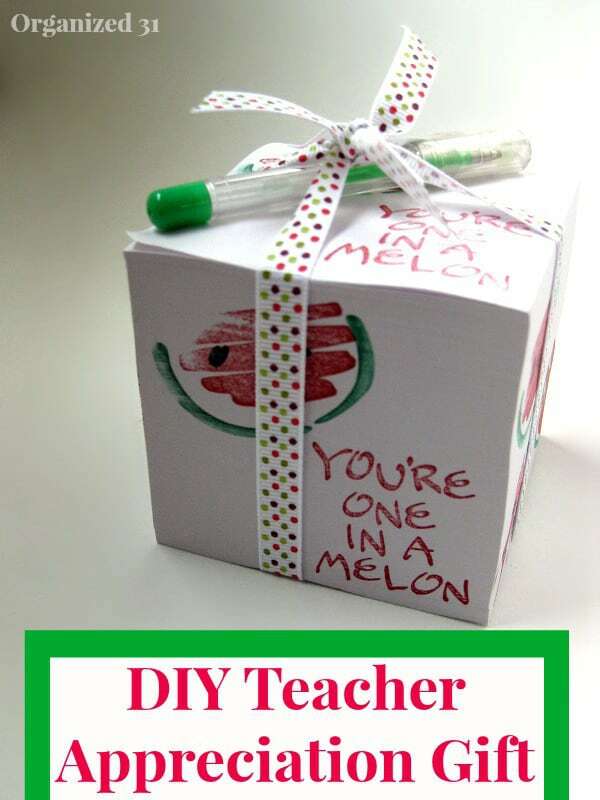 Teacher Appreciation Note Cubes – You know teachers must have to right tons of notes, and I bet they would love a personalized note cube! 6. 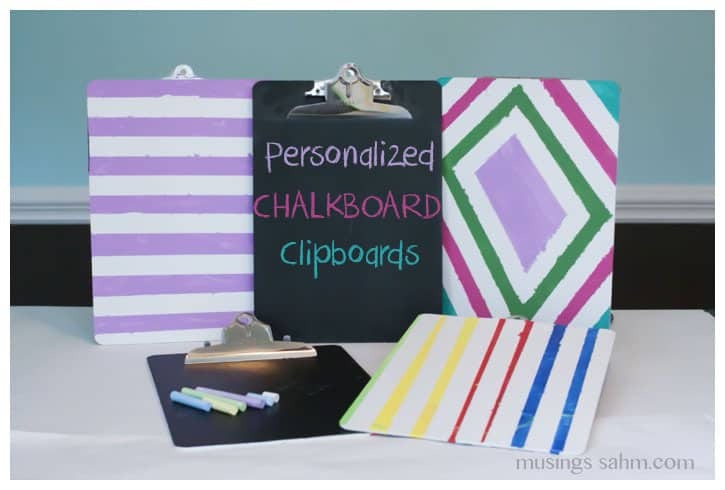 Personalized Chalk Board Clipboard – Another great teacher gift that is not only great to look at, but it’s functional and something they can use all year. 7. 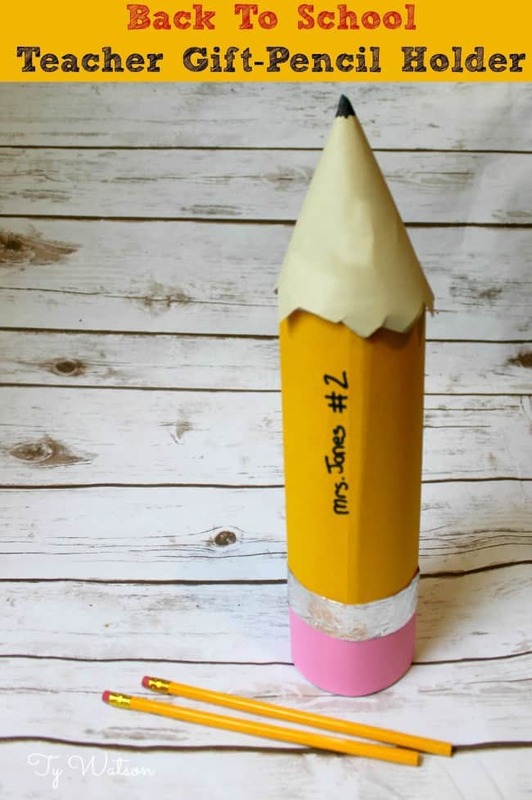 DIY Pencil Holders made from…Pencils – You gotta love a pencil holder made of pencils right! ?And it’s so easy to make! 8. 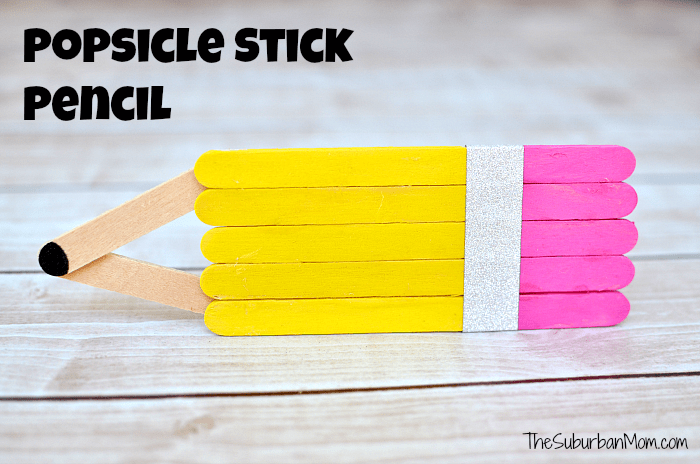 DIY Popsicle Stick Pencil – This craft is easy enough for the kids to make themselves and can be personalized with their new teachers name. 9. Washi Tape Pencils – These are cute, functional, and this blogger even included a free printable gift tag to go with this craft! 10. 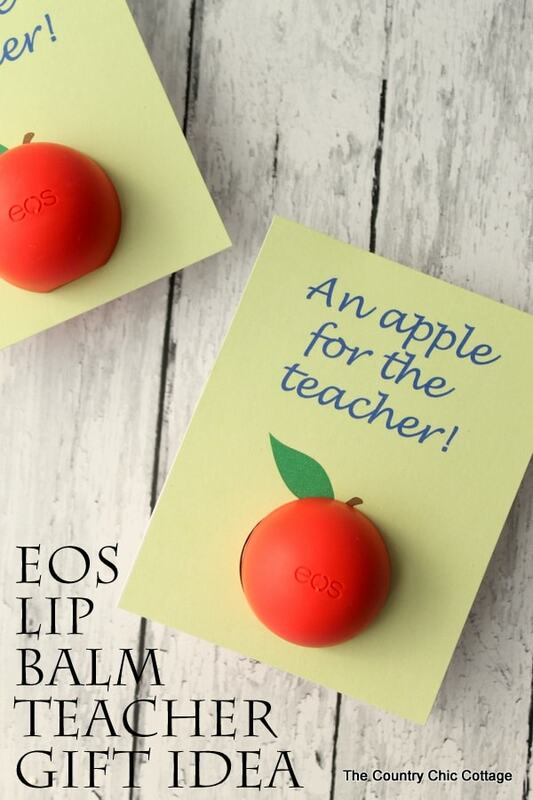 DIY Lip Balm Apple Card – We all know teachers love apples, and this craft using your creativity and a some EOS lip balm for a great gift. When do your kids head back to school? 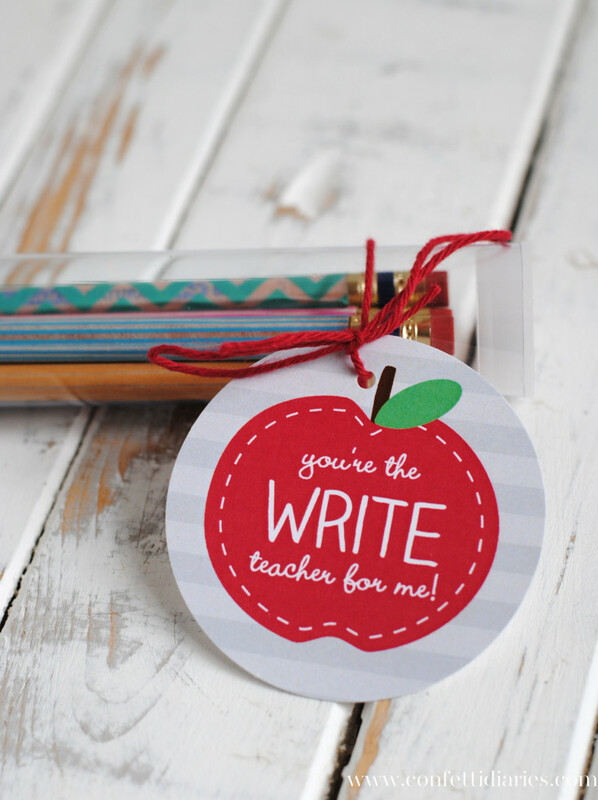 What a fun collection of back to school teacher gifts. Thanks for including my Teacher Note Cube.